Home/Blog/How can machining companies increase profits? For a company, profits are always the most important. 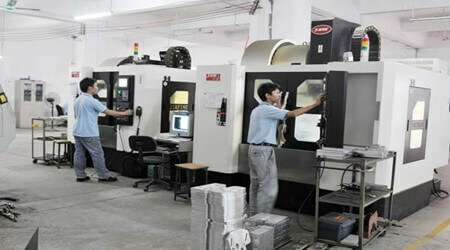 However, there are many items related to profits, and machine-processing companies often gain some by focusing on one of the item. However, in many cases, the focus of the company leaders seizing does not have any effect on company profits. Then, for the machining company, how can they maximize the profits? 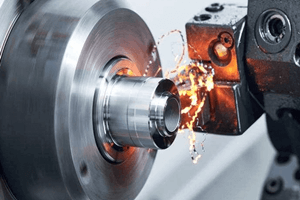 For some high-starting companies that have been engaged in the machining industry, they have CNC lathes, vertical lathes, hobbing machines, milling machines, etc. 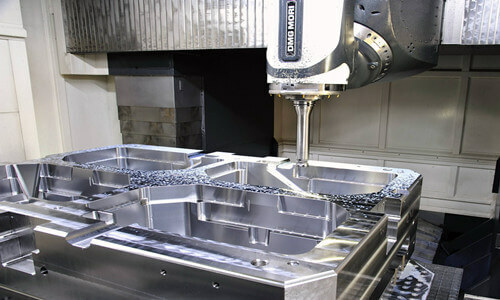 These companies have developed steadily, it’s not as good as doing the assembly or the whole machine companies. And their profits are mostly around 10%. 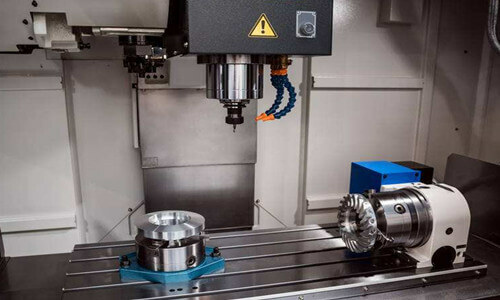 In general, doing simple, single turning, milling, planing, grinding process, the profit is very low, and with the fierce market competition, in many cases “losing money to earn reputation” state. 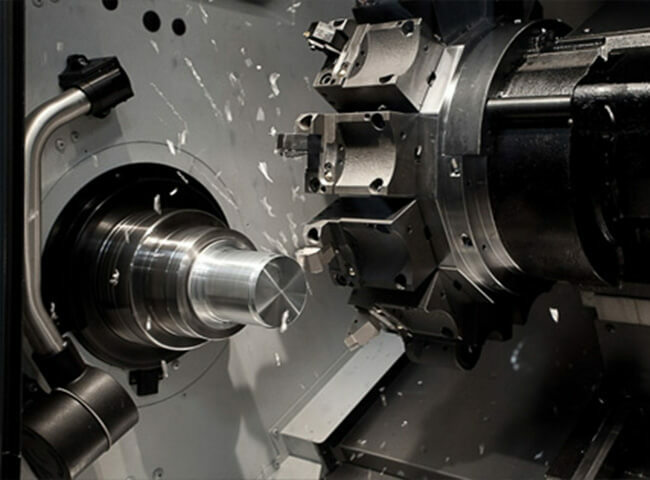 Therefore, in order to improve profits, companies need to add additional processing along with turning, milling, planing, and grinding. 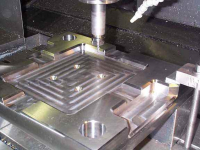 For example, the processing of parts of automotive products will involve a large number of laser-cutting processes for riveting and machining, and a certain combination of tooling for technical content, while machining, milling, planing, and grinding are just one part. After the additional processing process, the company’s profit can be about 10%. 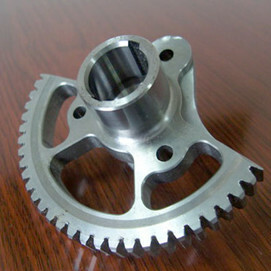 For sheet metal processing, although it is more profitable than turning, milling, planing, grinding and other processing. However, if we still insist on traditional processing methods, then companies have little ability to compete. However, in areas where human resources are cheaper, some companies may still have 5% to 10% of profits by fighting output. 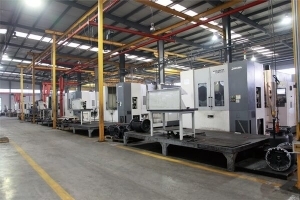 For modern processing equipment, the processing profit of parts can generally reach 10% and above, but if it is a set of equipment processing, comprehensive phosphating, painting, spraying, baking paint, plus the previous can have higher profit margins. 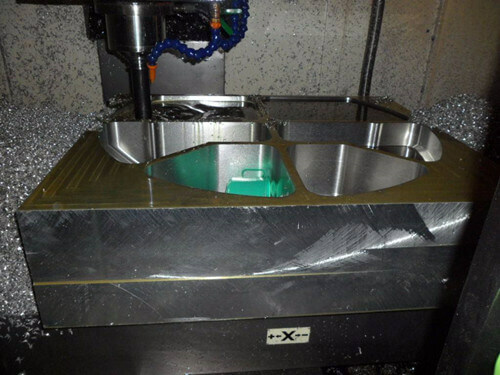 For machining plants, there is not much room for profit for a stereotyped product. It is important to have a certain degree of competitiveness in a market where competition is so fierce, and it is important to be precise and precise in product quality. 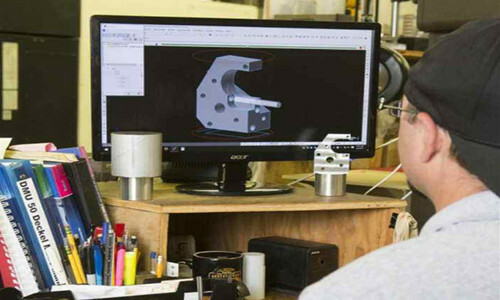 Most of these companies have their own separate, excellent process design, technology research and development departments. They can continuously introduce new products based on their own advantages and constantly improve new technologies so that they can generate more benefits and thus enjoy greater profits. To have profit, we must have its own characteristics, including the leading edge of processing technology, resource conservation, and other means. It is entirely possible to squeeze out some profits from it, but not too high. Go along this line of thinking and machine processing. There are many potentials for the company to dig, and it is worth doing.